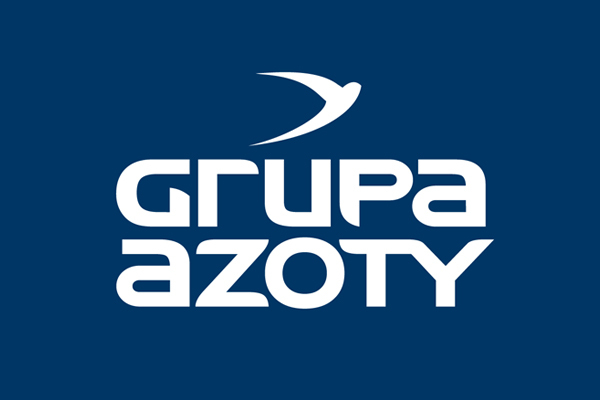 On May 17th 2018, the Supervisory Board of Grupa Azoty S.A. passed resolutions approving appointments to the Company’s Management Board of the eleventh term. Artur Kopeć – Member of the Management Board. The Supervisory Board validated the election held from March 22nd to April 11th to elect an employee representative to the Company’s Management Board, and confirmed the election of Artur Kopeć as Member of the Company’s Management Board of the eleventh term. Mariusz Grab has been President of the Management Board of Grupa Azoty Police Service Sp. z o.o. since May 23rd 2016. Prior to that, he served in various roles, including as Commercial Proxy and Vice President of Żegluga Szczecińska Sp. z o.o, Vice President and then President of the Polish Radio’s Szczecin Regional Radio Station, and a lecturer at the Faculty of Computer Science and Information Technology of the Szczecin University of Technology. He graduated from the Faculty of Computer Science and Information Technology and completed a postgraduate teacher training course at the Szczecin University of Technology. The effective date of the appointment resolutions is May 17th 2018.